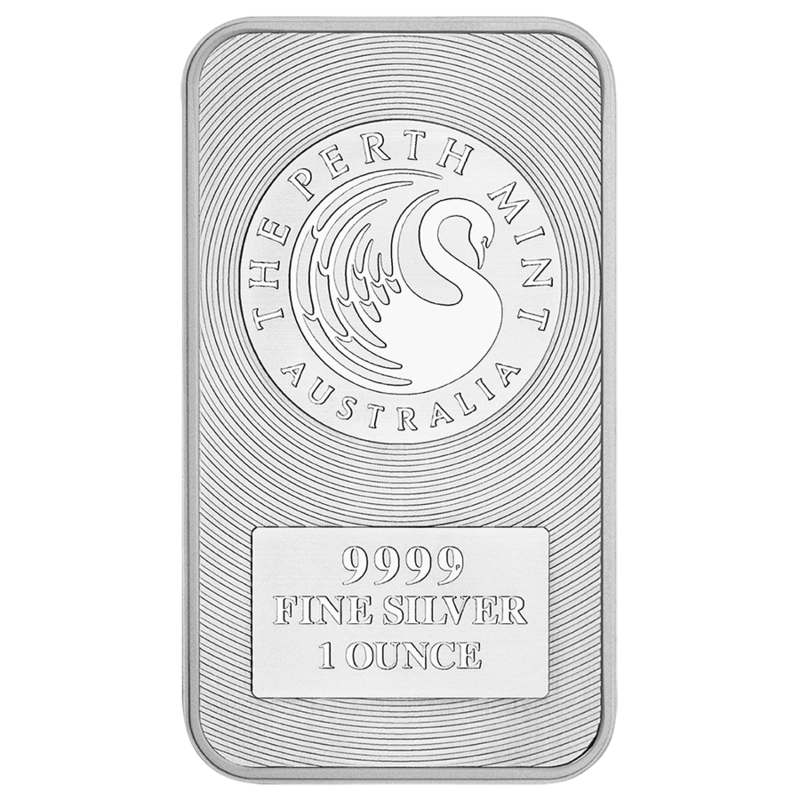 The Geiger Edelmetalle 1oz Silver Bar features a design of the German castle, Schloss Güldengossa along with the inscribed weight and fineness. 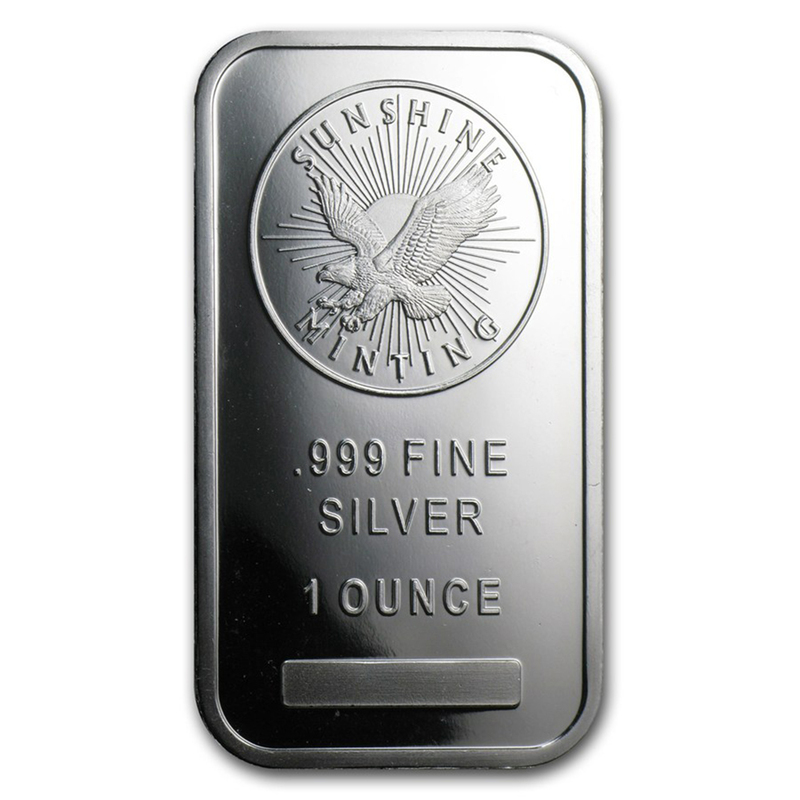 Unlike other bars this bar is struck in a square shape and has ribbed edges similar to a coin. 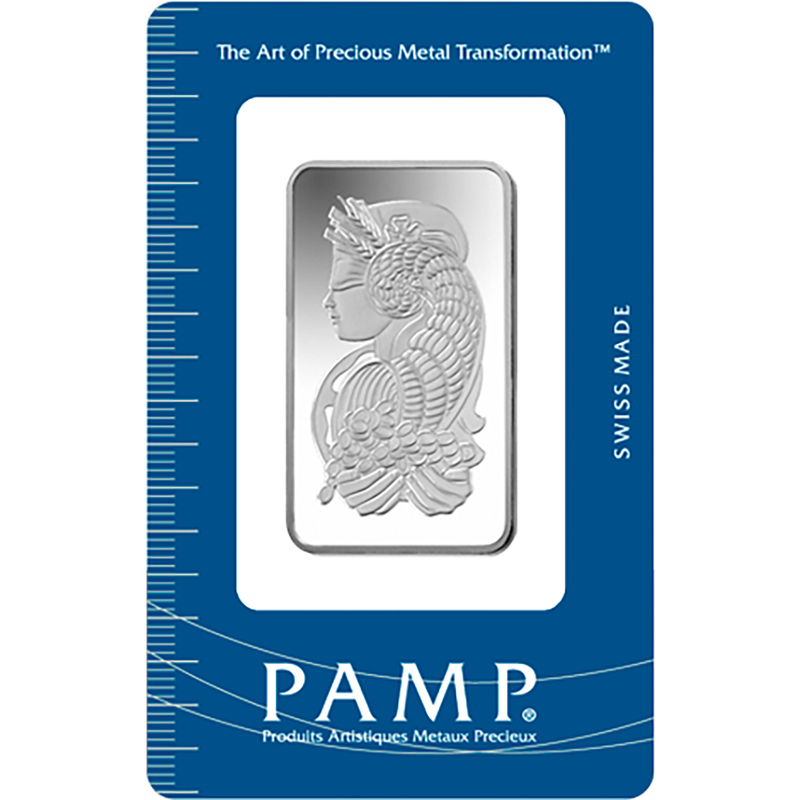 The reverse of the bar features a textured design with repeated LEV logos. 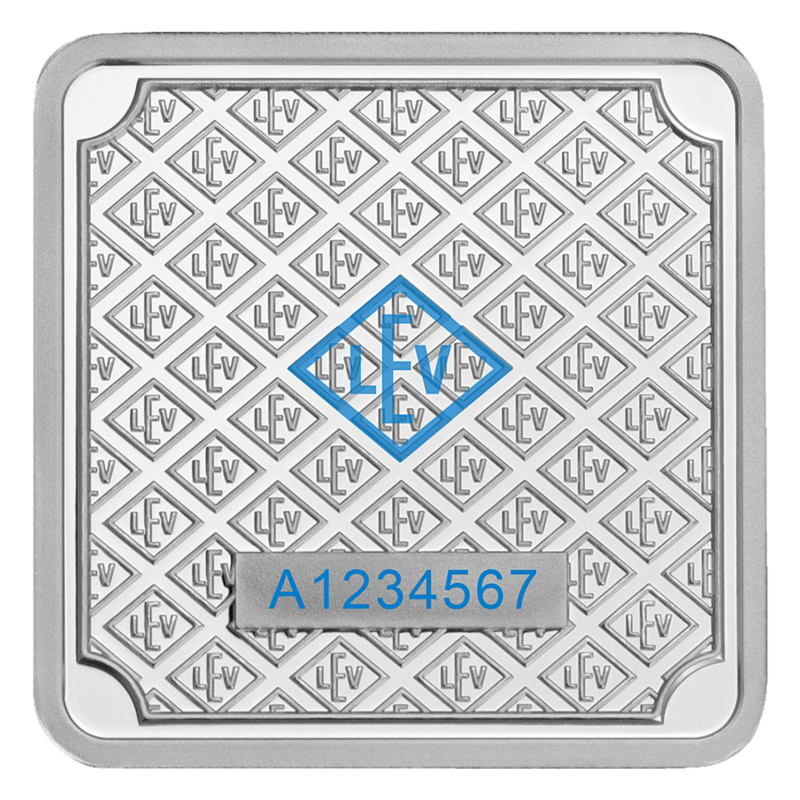 Each bar has a unique serial number, this can be located on the reverse of the bar, beneath the LEV logo. 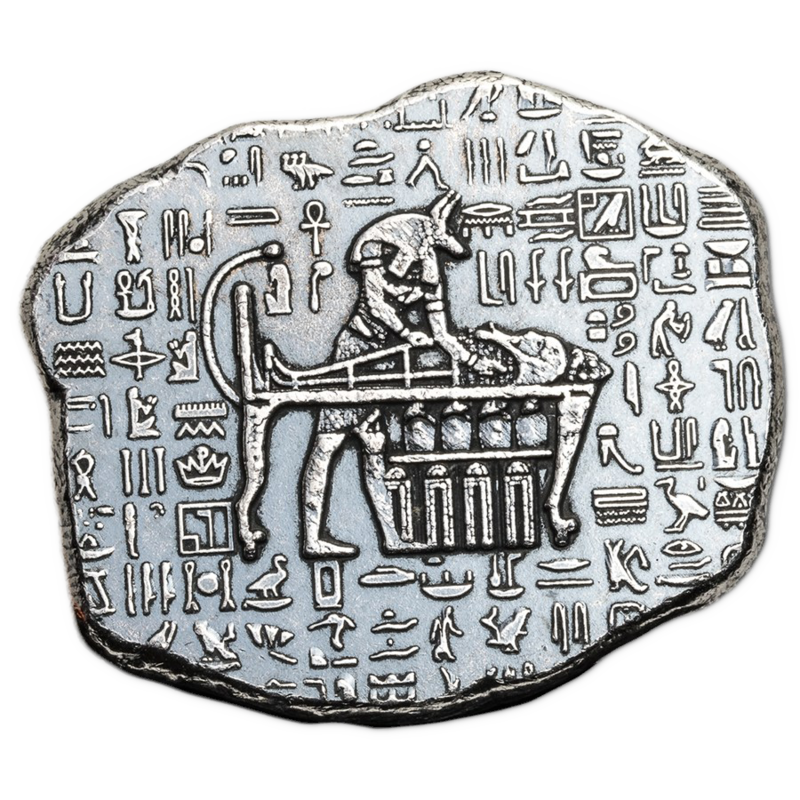 Multiples of 30 supplied in tubes. 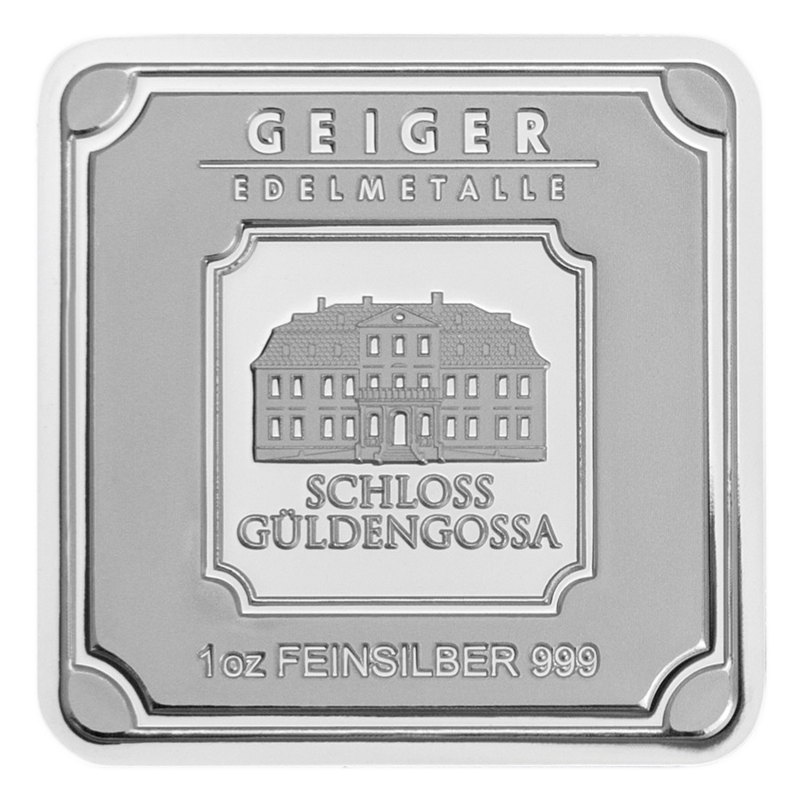 Geiger Edelmetalle has been manufacturing bars since 1218 in Leipzig, Germany. 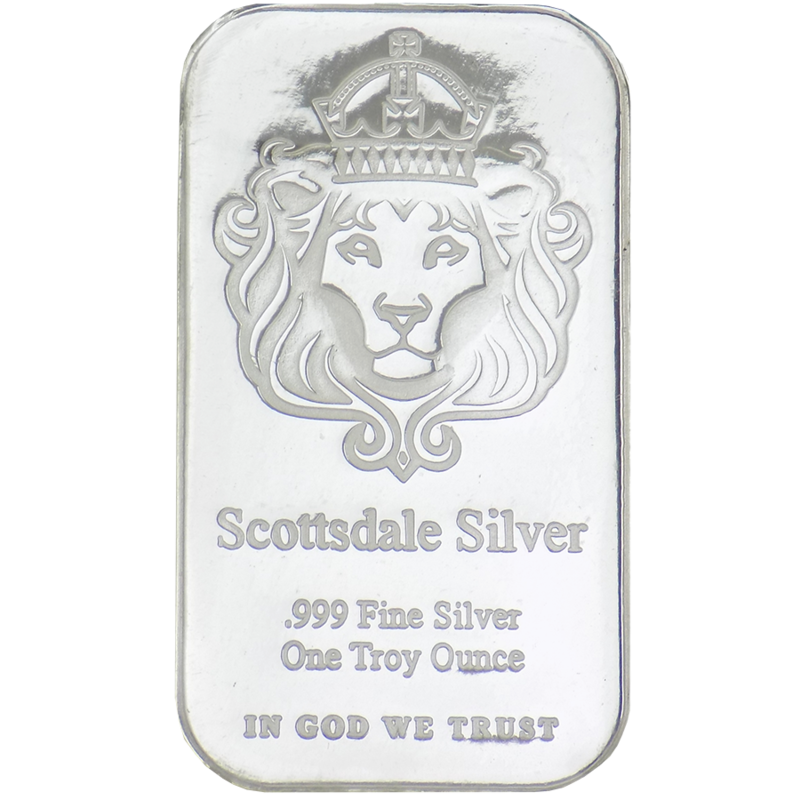 Each Geiger Silver bar is meticulously struck to exact specifications and include many security features to validate the Silver bar's authenticity.